Our Board of Directors is comprised of volunteer elected representatives who establish policies for the sound operation of your credit union. 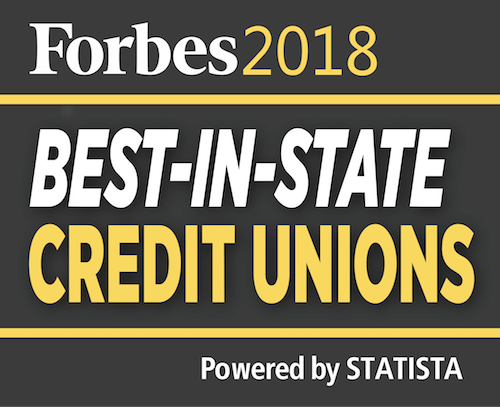 The Board represents the interests, concerns and goals of our members, promotes the mission and helps steer the direction of First Financial Credit Union. 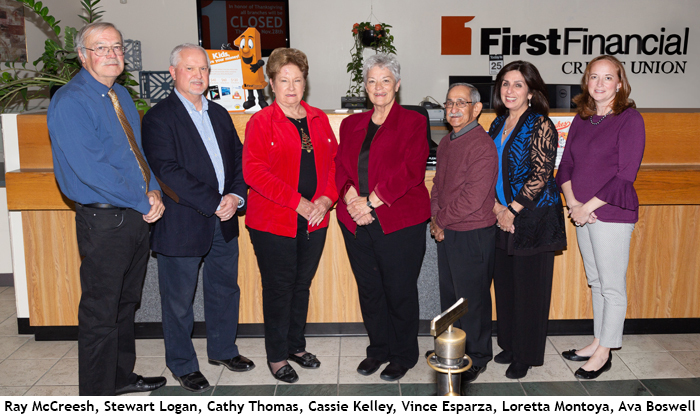 As a member of First Financial Credit Union, you are eligible to serve on our volunteer Board of Directors! Ask the right questions while providing direction for your credit union's future. Do you have education or work experience in finance, technology, social media, accounting, human resources, marketing or volunteering on other boards? Contribute your knowledge and make a difference in your community. You must be a credit union member in good standing for at least three years prior to running. You must attend the mandatory meeting where candidates will be interviewed by the Nominating Committee and duties will be covered. Members not selected to run by the Nominating Committee may still have their name placed on the ballot by petition. Petitions must contain signatures of at least 1% of the voting membership. Board meetings are generally held in Albuquerque, but we do have Board members from other areas, and arrangements can be made for Board members who live outside of Albuquerque to participate (for example, teleconferencing, travel expense reimbursement, etc.). Board members serve as non-paid volunteers. 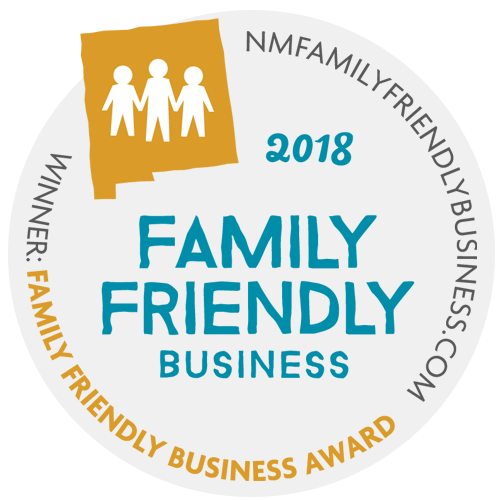 For more information about Board Volunteers please contact Julie Zerbe at (505) 462-1117 or julie.zerbe@ffnm.org .